One of the most cost-efficient marketing methods in the world today is vehicle advertising. More and more businesses have turned to this medium. 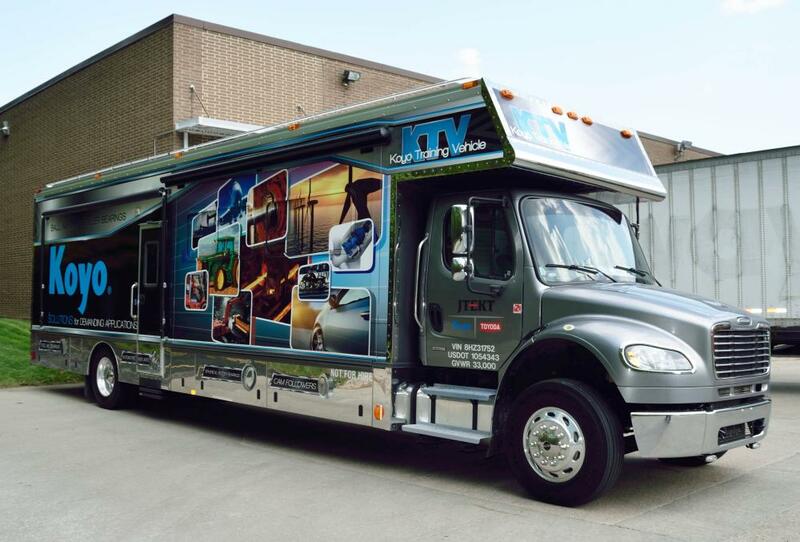 The United States vehicle wrap industry is expected to double in revenue from $480 million in 2016 to $1.3 billion in 2022, and for good reason. At SpeeedPro Imaging Cleveland West. 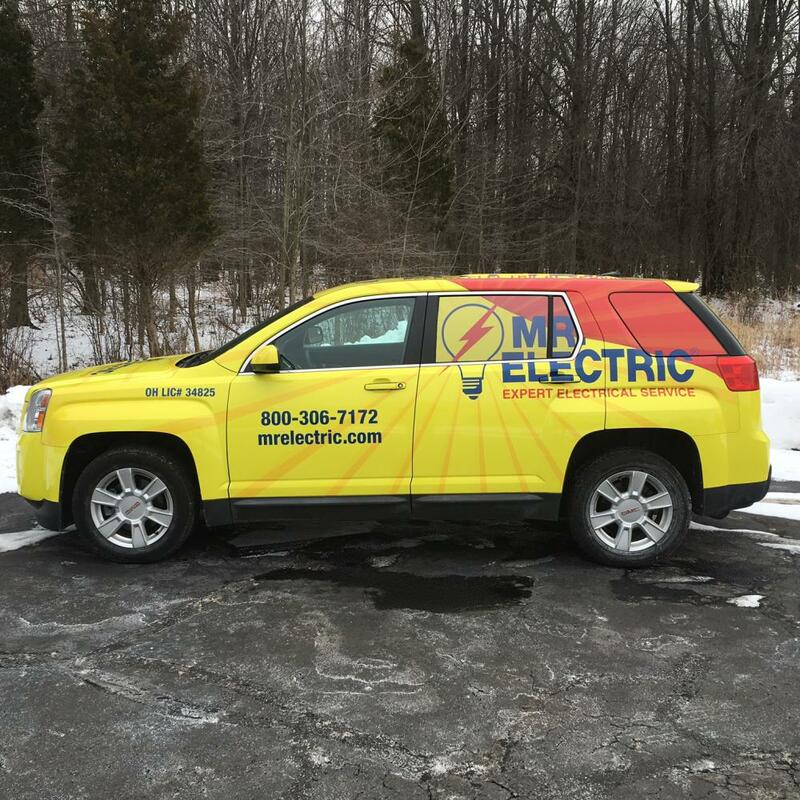 we can help you grow your business with a variety of options for custom vehicle wraps. 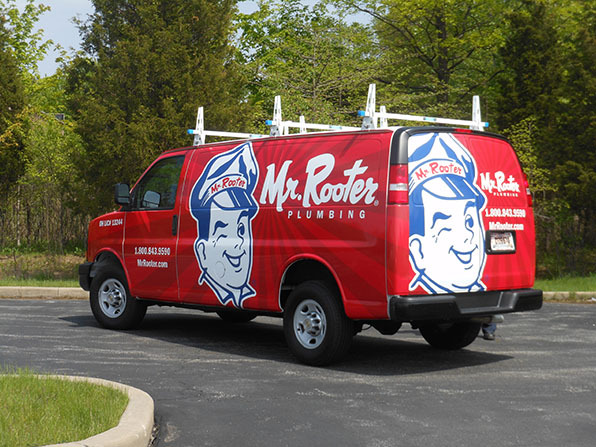 There are plenty of reasons to adorn your vehicles with a coating of durable, colorful graphics. 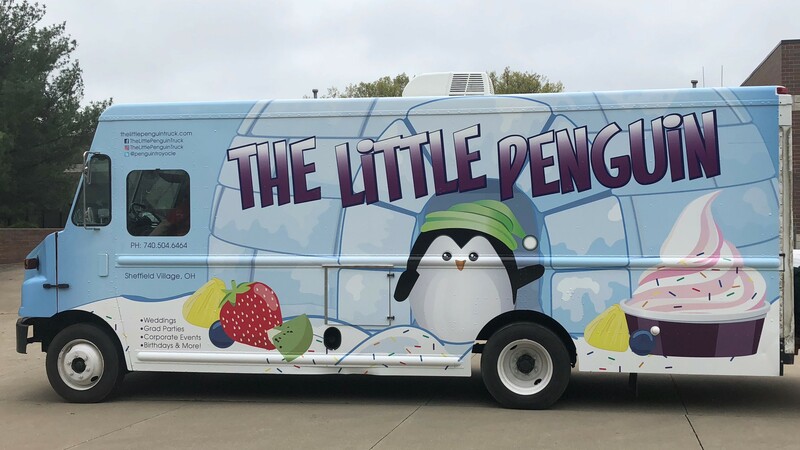 Vehicle wraps can produce between 30,000 and 70,000 views per day, and they offer the lowest cost-per-impression of any form of advertising. 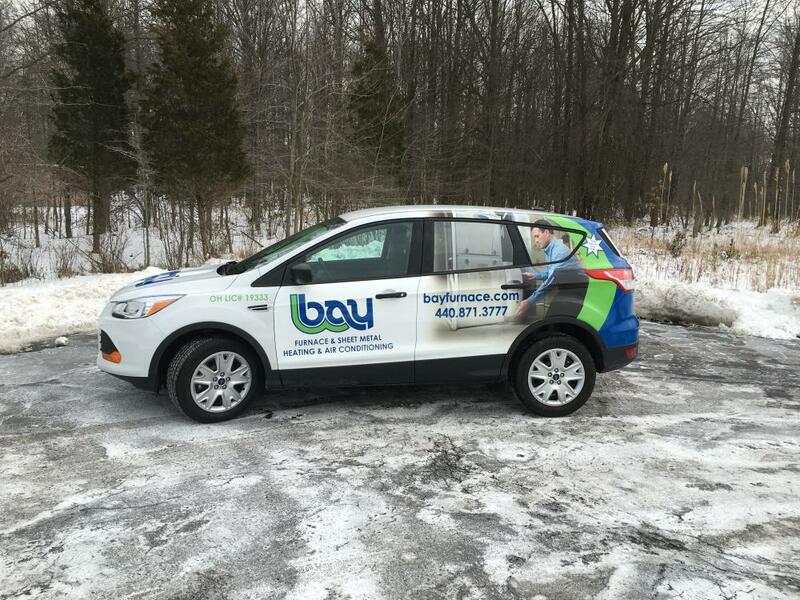 For every 1000 impressions, vehicle wraps cost about $0.70. Compare that to a TV spot in a primetime slot, which averages $20.54, or a quarter page ad in the newspaper, which averages $11.66. 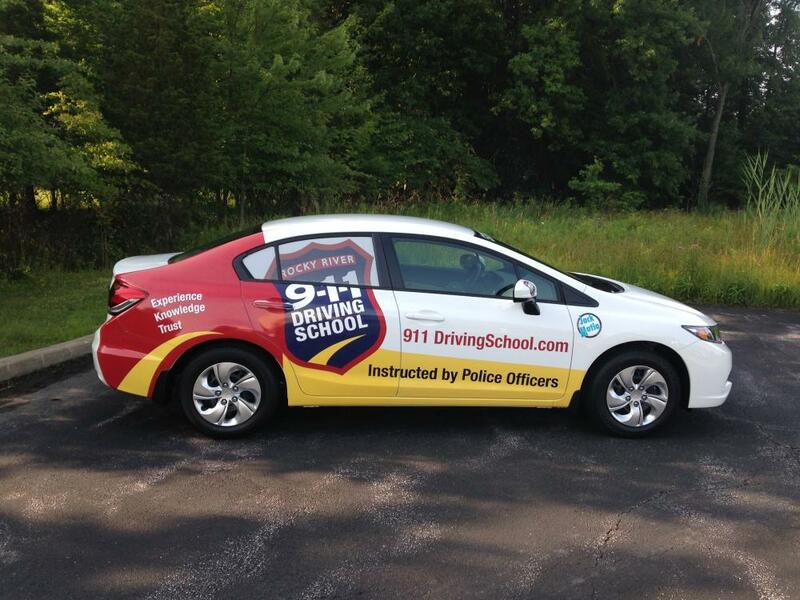 Additionally, 97 percent of drivers are more likely to remember the services and product advertised on vehicle wraps, compared to only 19% for billboards. 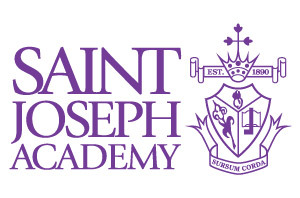 On top of that, 27 percent of drivers purchase products and services based on what they see from vehicle advertising. 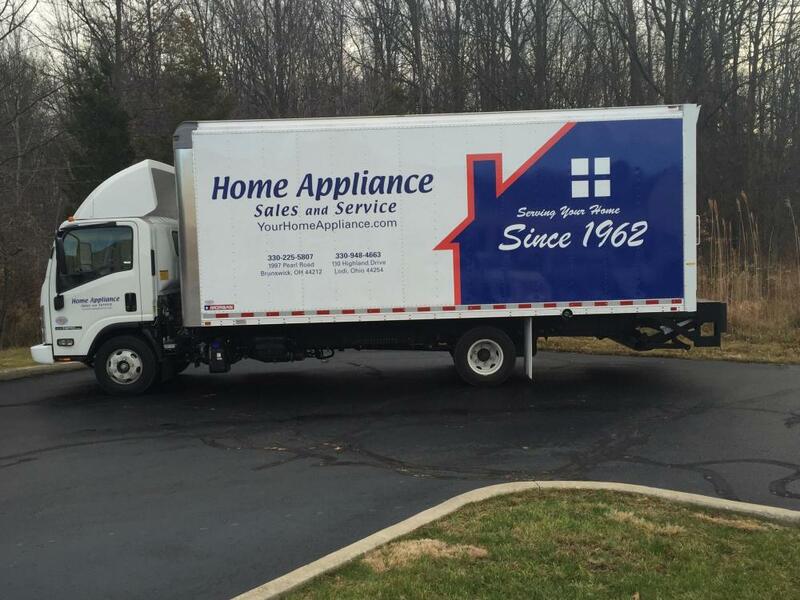 You can trust us with transforming the look of your car, van, truck or trailer. 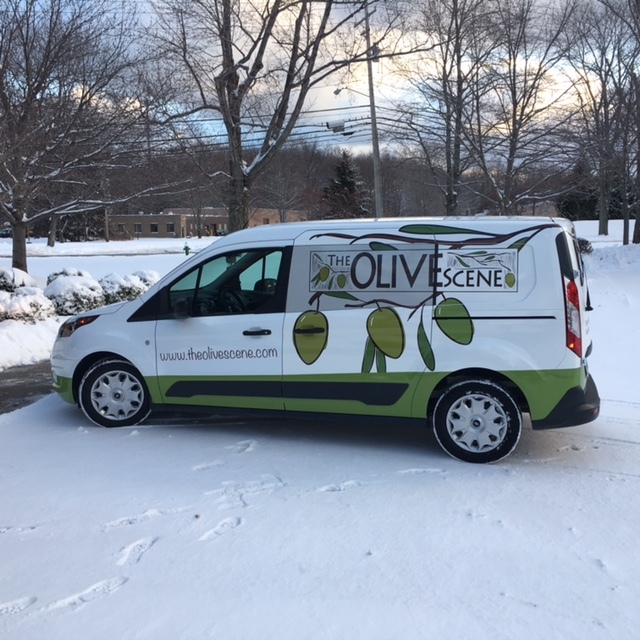 Our expertise, top-tier printing technology and long-life inks provide high-quality, custom vehicle wraps on a quick timetable. 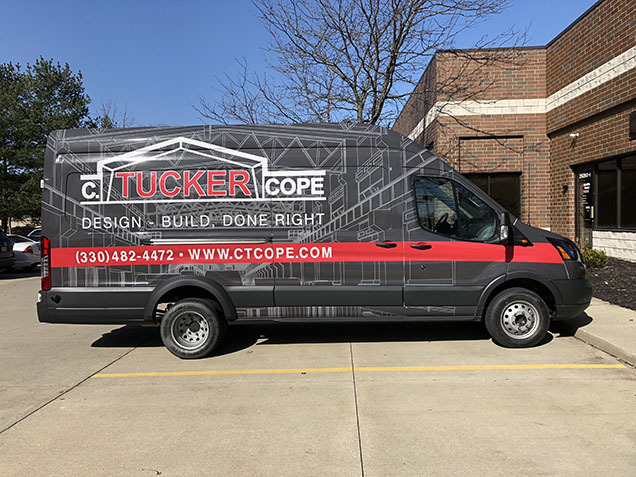 We utilize software that contains an array of vehicle templates, which means our trained graphic designers will plot out your design in exact detail so that you can see what it will look like in real life. We can make adjustments to ensure you’ll receive the exact appearance you’re aiming for. 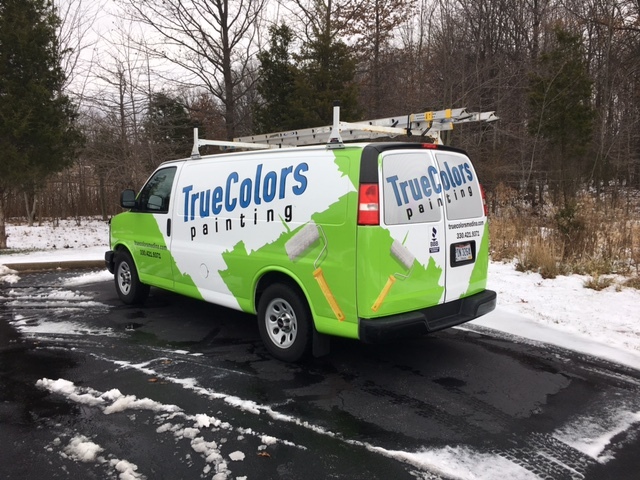 We also use the best color-matching processes to sync the wrap up with not just your company’s color scheme, but with all the rest of your pre-existing branding elements. 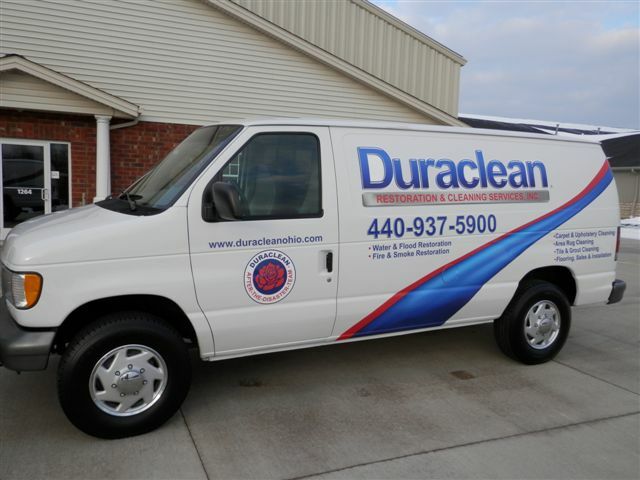 Our installation professionals are certified and have over 20 years of experience wrapping vehicles. You can ensure that when you driver your vehicle away it will look impeccable! 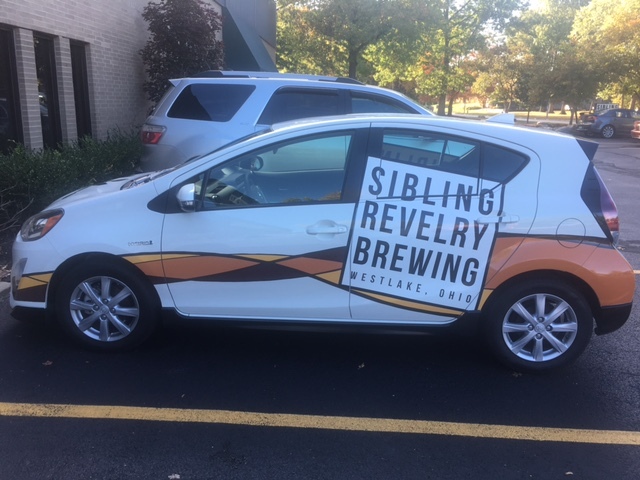 At SpeedPro Cleveland West , we offer full vehicle wraps, which will cover as much surface as legally permitted and turn your vehicle into a mobile billboard. 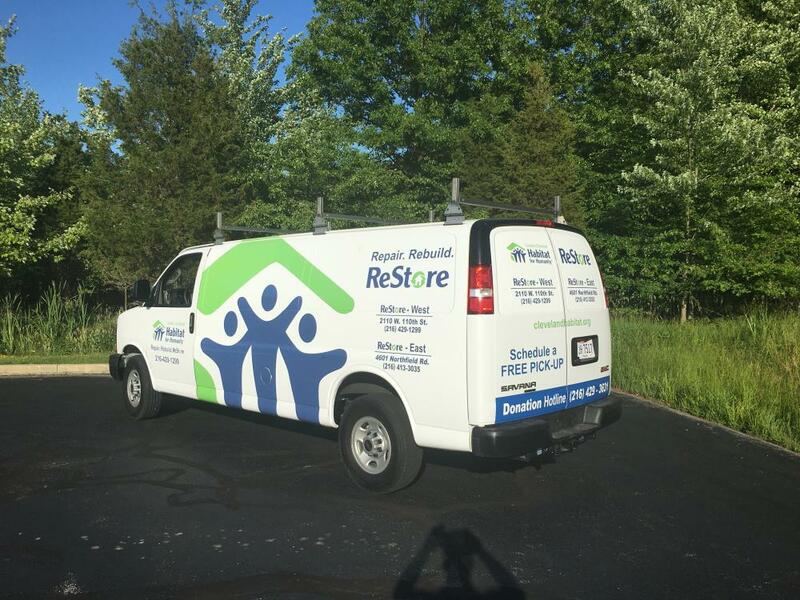 Partial vehicle wraps cover localized areas of your vehicle, which provides a more cost-friendly option that still maintains a strong statement. 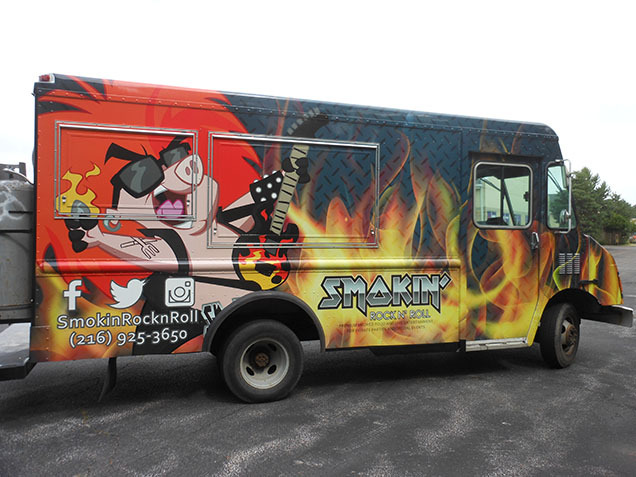 Once we’ve created the concepts for your custom vehicle wraps, all you’ll have to do is get your vehicles washed properly so that no residual materials — like grease or dirt — interfere with the installation process. 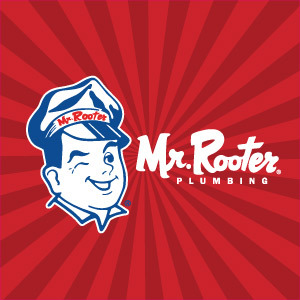 You’ll then drop off your vehicle at our work station, where our trained staff of experts will complete your job as quickly as possible. Contact us today to schedule your consultation, or come visit us at our studio conveniently located on Clemens Road off Interstate 90 in Westlake!